Happy February! This is MY MONTH! WOO HOO!!! As I sit here watching the snow fall from my window, I feel full-out joy! Yes I am well aware of my use of exclamation points!!!! The only way I’d enjoy it more would be if I was about to ski down a slope. I’ve been crazy busy working on this new segment for the KitchAnnette YouTube Channel. Besides providing you with easy and delicious recipes, I want you to have the basic know-how to work well in the kitchen. OK… I want you to be a kitchen SUPERSTAR and what better way than giving you some fast tips! Hold that knife right… peel that ginger in a sec… and more. I’ve created the first few and more will soon be posted. Click through to subscribe to the channel so you don’t miss a tip! Also, let me know what you’d like to master and I’ll create one and dedicate it to you. I’ve got another new segment to share in the next post with an AWESOME recipe you are sure to love so stay tuned. 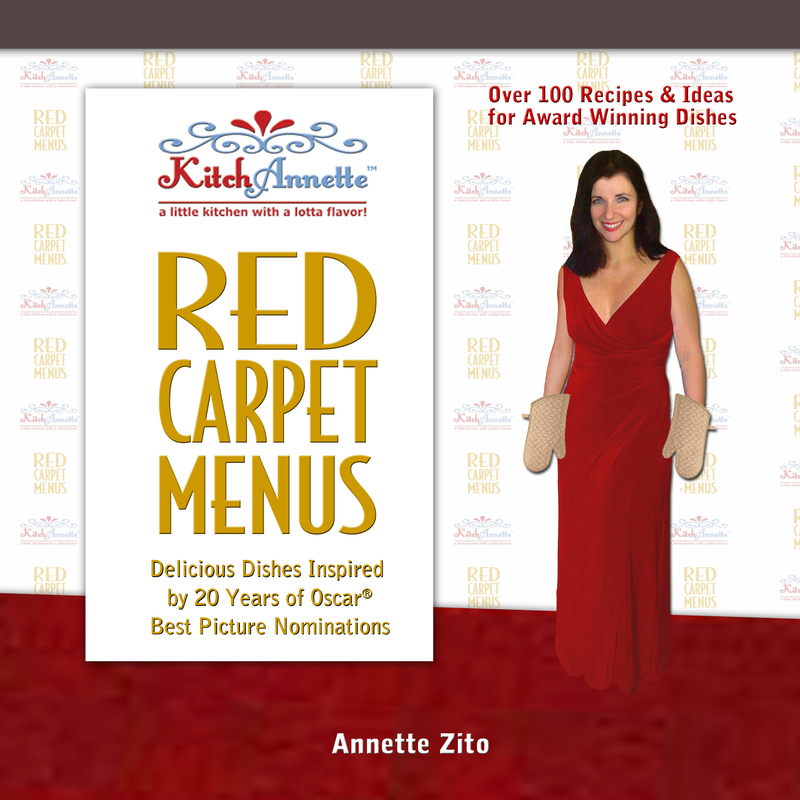 I also want to remind you that it’s OSCAR SEASON so I am deep into perfecting the recipes for the 2018 KitchAnnette Red Carpet Menu! The roll out of those will start in the week leading up to the 2018 Academy Awards on Sunday March 4. I’m really excited about it, especially the desserts (of course). Get ready to indulge! 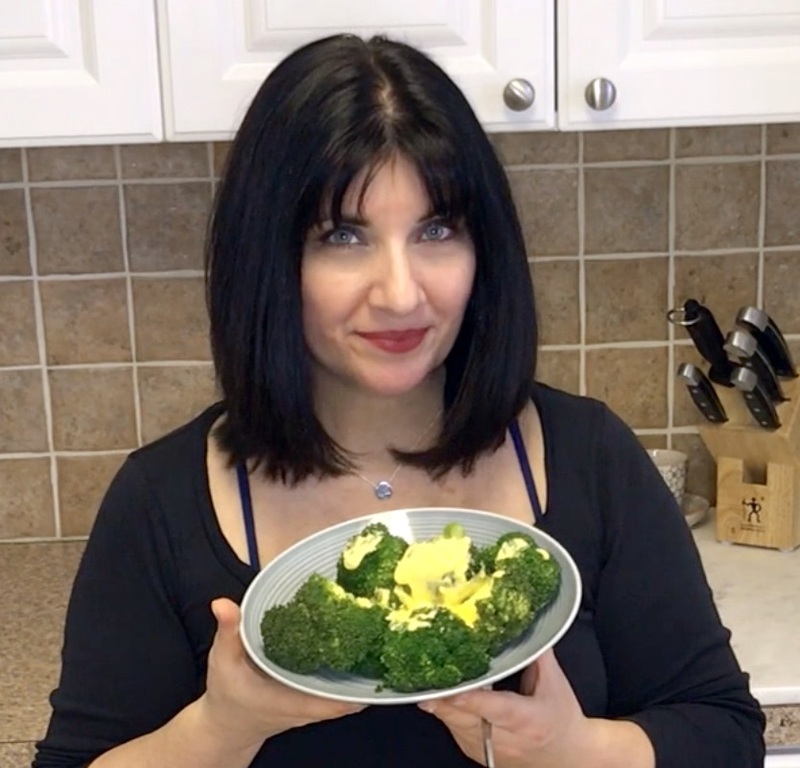 Hollandaise Sauce in a MINUTE! In a microwaveable bowl, add egg yolks, lemon juice, salt, and melted butter, whisking continuously. Remove and whisk until smooth. Serve immediately. You may want to add a bit more lemon juice if you like a tangier sauce. « The KitchAnnette 2018 Red Carpet Menu is HERE!